Frederik (Frits) de Lange (1955) is Professor of Ethics at the Protestant Theological University. He studied theology at the Theological University Kampen, were he attained his Ph. D. in 1985 with a dissertation on Dietrch Bonhoeffer. From 1985 – 1990, he ministered the Dutch Reformed Church in Paris (France). He still is an ordained pastor in the Protestant Church in the Netherlands (PKN). During the years 1990 – 1997 he was lecturer in Ethics at Groningen University. Since 1997 he teaches at the Theological University Kampen, currently The Protestant Theological University,Groningen. From December 6, 2001 – September 5, 2005 he was Rector of the University. He wrote books on Dietrich Bonhoeffer, Simone Weil, hermeneutics, individualism, an introduction in social ethics (as a co-author), a study on evolution theory and theological ethics (1997). One of his books on Bonhoeffer is Waiting for the Word. Dietrich Bonhoeffer on Speaking about God (Eerdmans, Grand Rapids 2000). 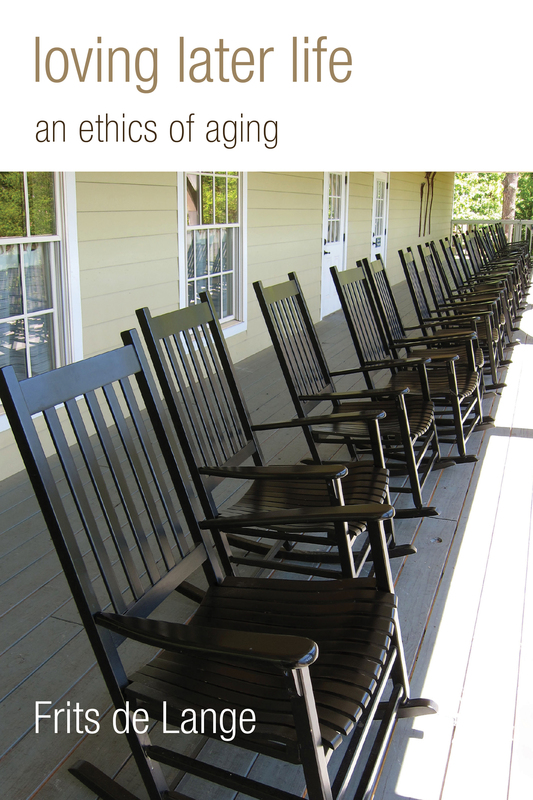 In his current research he concentrates on questions related to modern life course, gerontology and the ethics of care. He wrote three books on the subject: De mythe van het voltooide leven (The Myth of a Completed Life) 2007, De armoede van het zwitserlevengevoel (The Shabbiness of Third Age Hedonism), 2008 and Waardigheid – voor wie oud wil worden (Dignity – for who wants to grow old), 2010. Recently he published a book on the ethics of care: In andermans handen. Over flow en grenzen in de zorg [In someone else’s hands. On flow and limits in care]. (2011). He is a member of the Society of Christian Ethics, the (European) Societas Ethica and the American Academy of Religion (AAR). He presided the Dutch section of the International Bonhoeffer Society from 1994 until 2003. From 2001 until 2009 he was member of the Advisory Board of the Dutch Church in London, Austin Frairs. He has been co-editor of Geron, a Dutch journal for professionals working with elderly, from 2007 – 2012. From 2009 until 2014 he was member of the the Supervisory Board of Alfa-College, a Christian School for Professional Education with 11.000 students in the northern part of the Netherlands. Since 2009 he is Extraordinary Professor in Systematic Theology and Ecclesiology at the Theological Faculty of Stellenbosch University, South-Africa. Spring 2012, he spend at Princeton, US, as a Member in Residence of the Center of Theological Inquiry. His passion, among others: playing guitar and singing in the band MEEZZ. Against Escapism: Dietrich Bonhoeffer’s Contribution to Public Theology, in: Len Hansen (ed. ), Christian in Public. Aims, methodologies and issues in public theology, Stellenbosch 2007, 141 – 152. About Being a Confessing Church vis-à-vis HIV/ AIDS, Embodying Barmen and Belhar, conference Beyers Naudé Centre Stellenbosch (SA), october 18 – 20, 2004, NGTT 47, 1 & 2, 2006, 254- 267. Saint Bonhoeffer? Dietrich Bonhoeffer and the Paradox of Sainthood, Zeitschrift für dialektische Theologie, 37 (2002/3), 245 – 269. Kenotic ethics. Gianni Vattimo Reading the Signs of the Time. In: Onno Zijlstra (ed. ), Letting Go. 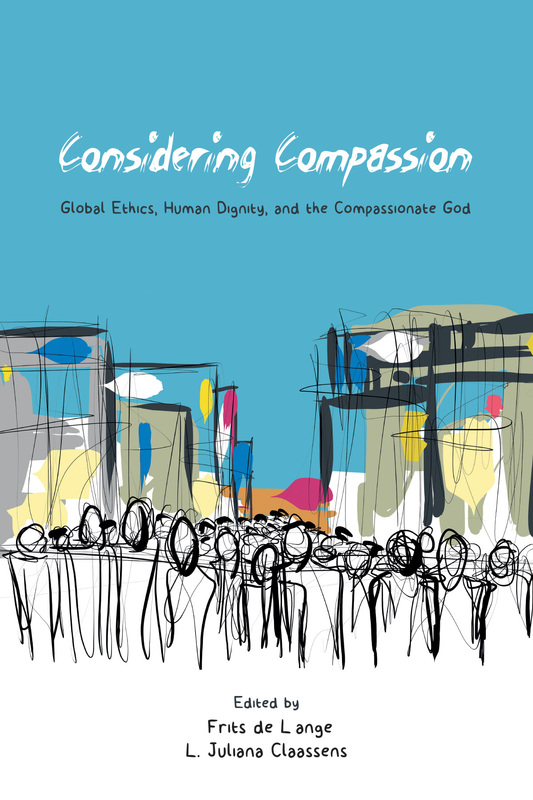 Rethinking Kenosis, Bern 2002, 25 – 68. Wie ein Tanz. Natur und Schöpfung bei Simone Weil. Vortrag Theologische Fakultät Rijksuniversiteit Groningen, 1996, in: Wijsgerig Perspectief, 34 (1993/94), 2, 47 – 53. (published in Dutch). ‘The Spiritual Force is Lacking’.Bonhoeffer on Secularization, Technology, and Religion. In: C. Gremmels / W. Huber, Relligion im Erbe. Dietrich Bonhoeffer und die Zukunftfähigkeit des Christentums, Gütersloh, 2002, 112 – 124. Proceedings VIIIth International Bonhoeffer Conference, Berlin, August 2000. Waiting for the Word. Bonhoeffer’s `Thoughts on the Day of the Baptism of Dietrich Wilhelm Rüdiger Bethge’ and the Churches’ Embarrassment in Speaking about God. VIIth International Bonhoeffer Conference, Cape Town january 1997. In: John W. de Gruchy (ed. ), Bonhoeffer for a New Day. Theology in a Time of Transition, Grand Rapids 1997, 94 – 111. Room for forgiveness? A theological perspective. In: Didier Pollefeyt (Ed. ), Incredible Forgiveness. Christian Ethics between Fanaticism and Reconciliation, Peeters Leuven/Dudley, Ma 2004, 161 – 183.